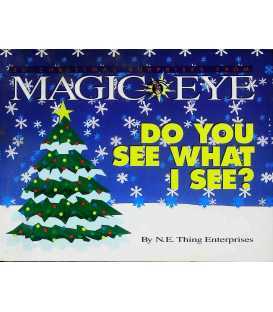 Christmas is a magical time of the year. 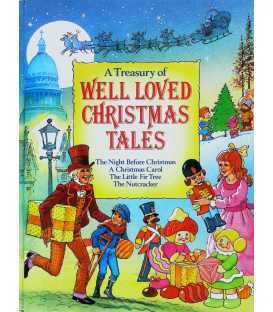 Share this joy through storytelling. 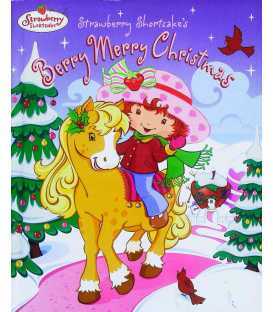 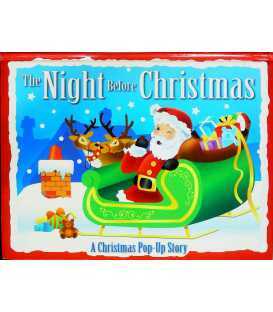 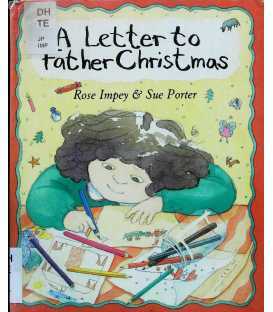 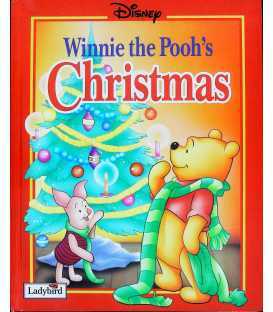 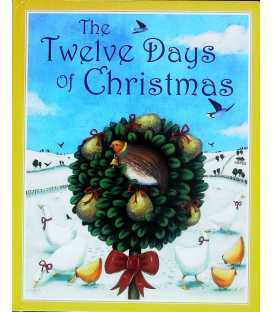 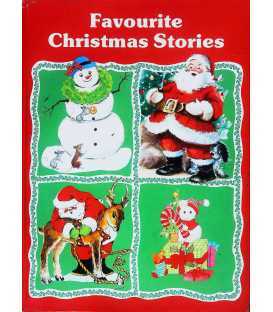 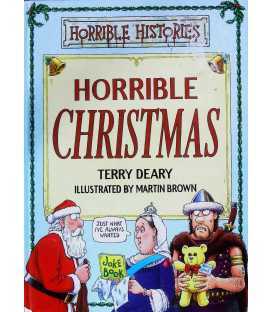 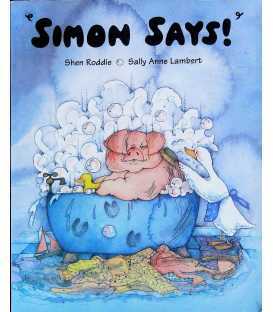 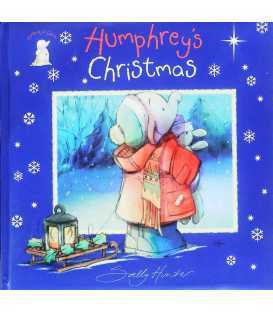 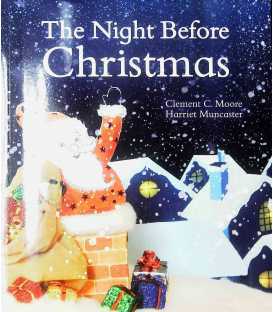 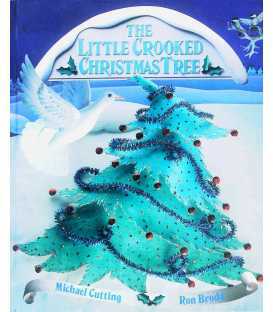 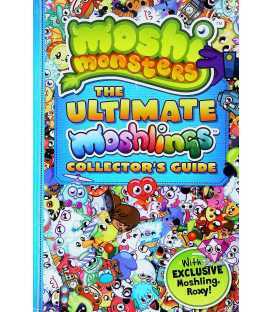 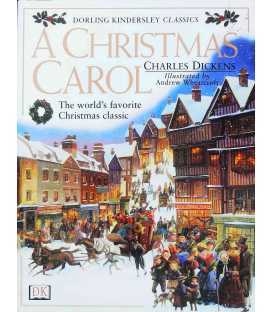 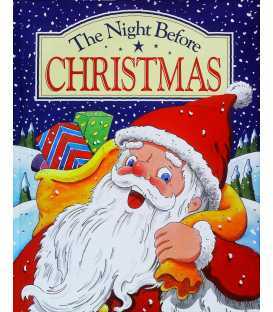 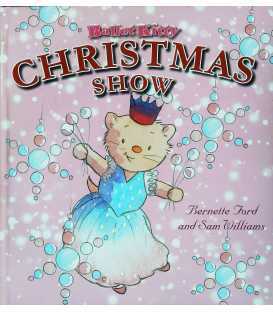 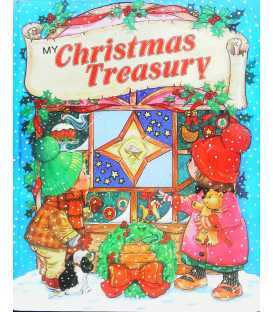 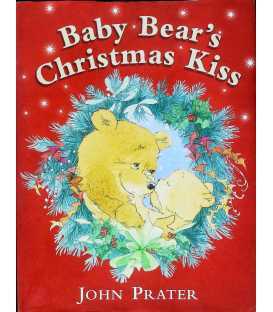 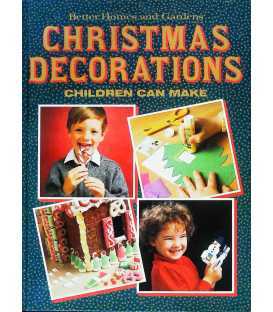 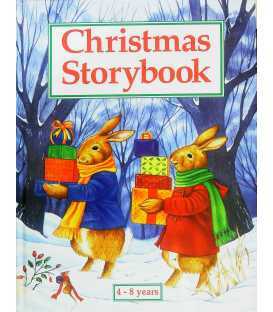 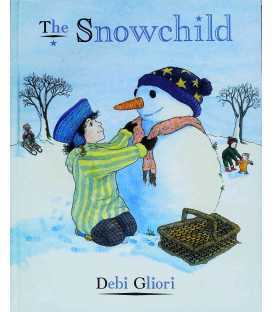 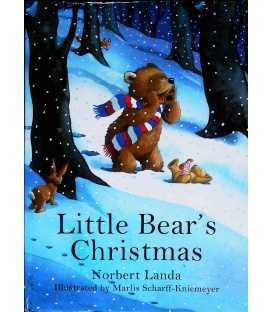 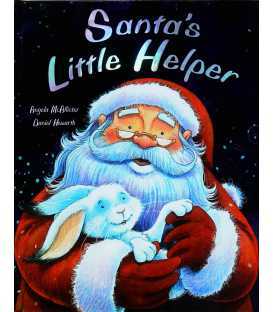 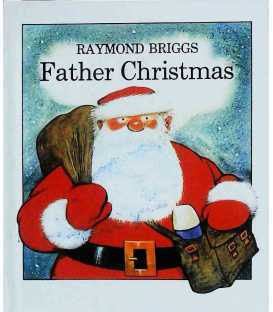 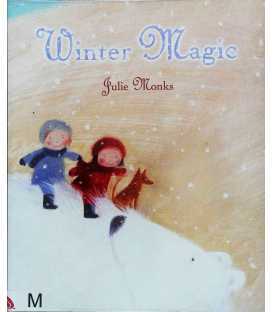 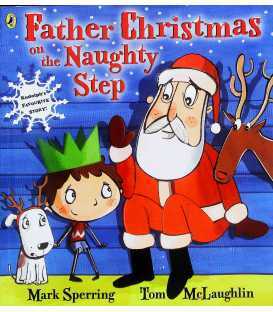 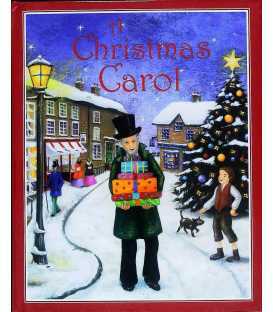 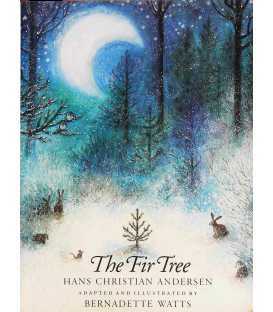 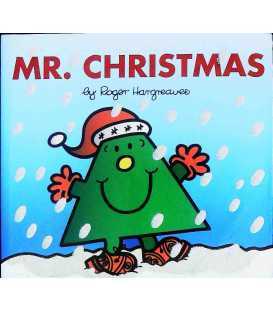 Our selections range from Christmas picture books to Activity and Novelty Books for the younger children who believe in the magic of Christmas to snowy romance for the adult. 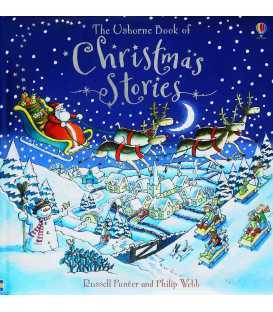 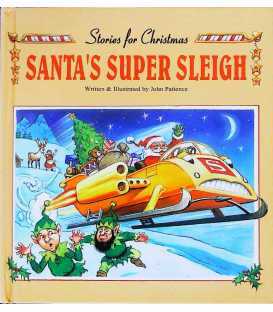 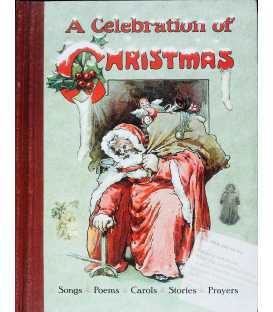 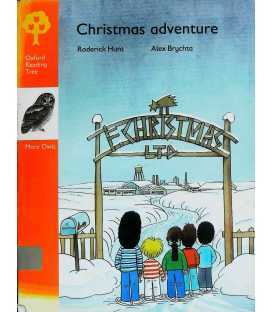 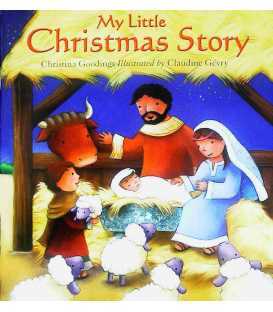 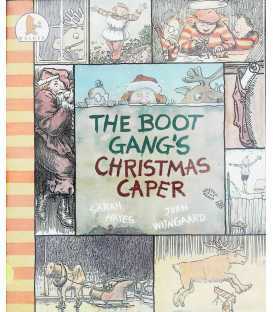 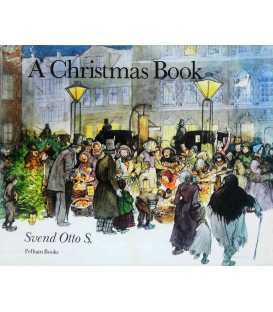 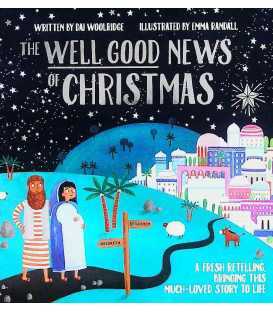 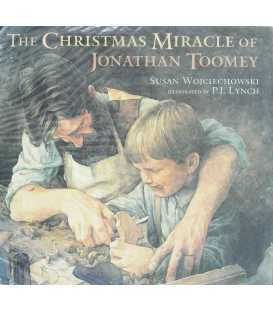 We want to share that joy through storytelling with you, so please browse our collection of Christmas books for this special occasion.